5:00 PM at the Meadowlands Community Center. 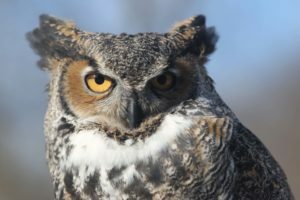 The Northwoods is a renowned spectacle for birding, and the landscape of Sax-Zim Bog is awe-inspiring to flocks of visiting nature enthusiasts. Many of us are familiar with this hotspot during the winter months, as the coldest days of the year bring glistening snow, cheerful winter finches, majestic owls, and so much more. Lesser known is the beauty of Sax-Zim Bog during the summer months. A vibrant spectrum of boreal warblers, sparrows, finches, flycatchers, waterfowl, and yes, even owls, make this their home-sweet-home to raise their young every year. Summertime bird life and all-around biodiversity in Sax-Zim Bog is an exceptional delight to the senses. The Come join Erik Bruhnke as he shares beautiful photos of the birds found here in the summer and highlights their amazing natural history. No mosquito spray required! Erik Bruhnke has loved birds since he was a child looking at chickadees. He graduated from Northland College in Wisconsin with a Natural Resources degree in 2008. Erik taught three semesters of field ornithology while attending college. 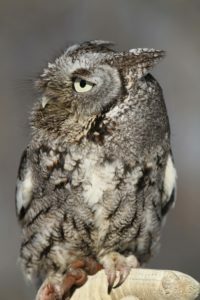 Between 2009 and 2014, he spent his summers conducting field research focused on breeding bird transects in Upper Michigan, point counts for a breeding bird atlas in Minnesota and Wisconsin’s Northwoods, vegetation and breeding bird surveys throughout wind farms in North Dakota’s prairie potholes, and cavity-nesting surveys in the Cascade Mountains of Oregon. A devoted raptor nerd, he is drawn to hawkwatches. 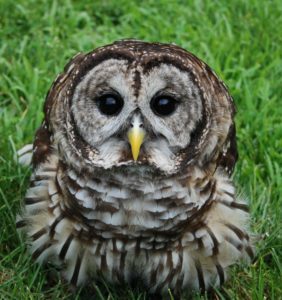 He worked as an interpreter for six seasons at Hawk Ridge Bird Observatory here in Duluth; counted migrating raptors at the Corpus Christi HawkWatch in 2015; and has been the continuing fall hawk counter at Cape May Hawkwatch in New Jersey since 2016. 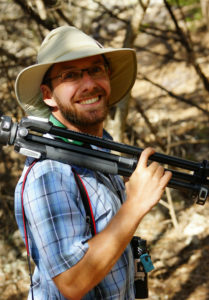 Erik’s wildlife photography has won national awards, and his writings have been featured in Birder’s Guide via the American Birding Association, BirdWatching, and Birdwatcher’s Digest. Erik leads tours for Victor Emanuel Nature Tours as well as his own business, Naturally Avian Birding Tours. He enjoys kayaking, hiking, and cooking in his free time. Begins at 5:30 AM and continues through the day at the Meadowlands Community Center. 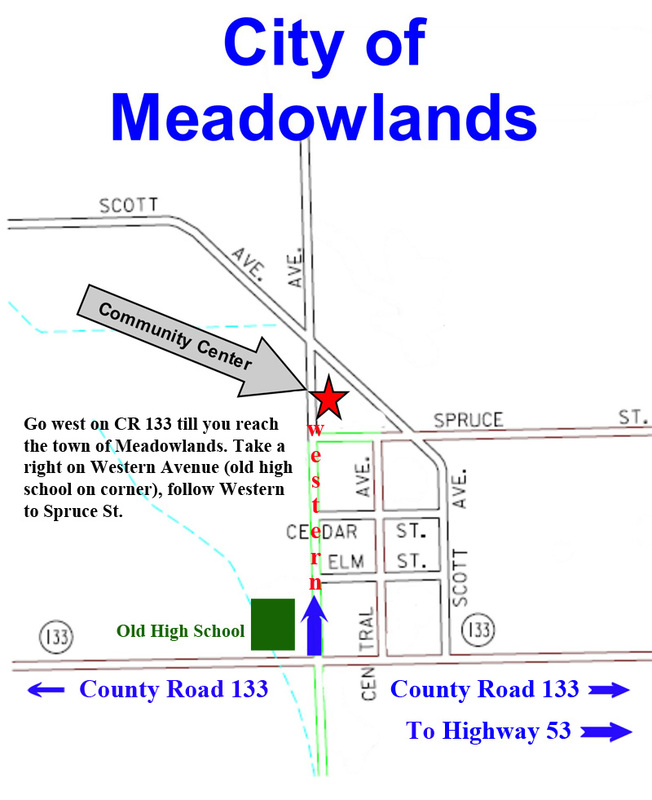 Board the bus at 6:30 AM at the Meadowlands Community Center. Depart at 7:00 AM. Return to the community center at 3:30 PM. Cost: $20 in addition to any package, or $95 on its own. Growing up in Kalispell, Montana it was natural for me to be in the outdoors, whether it was hunting, fishing or just hiking in Glacier National Park. I moved to Minnesota to go to school and my intentions were to move back to Montana, but here I am still in Minnesota. After school I took up bowhunting and to further my time in the Northwoods of Minnesota, I also dived into photography. Little did I know how photography would begin to open my eyes on so many things besides Whitetail deer. I love to photograph the flora and fauna of Minnesota, but I also enjoy traveling and photographing around other parts of the country. My camera and lenses have always been Nikon but they are just the tools to get the image, it is the photographer’s vision to create the image. Many of my images have been used by Bowhunter Magazine, Peterson Bowhunting, Game and Fish Magazine, plus many other outdoor-related magazines, and various calendar and notecard companies. Small van and car will be used for this trip. This is NOT a “bus” trip, it is a CARPOOL trip. No snack lunch provided for this trip. “Spruce grouse is one of the most enigmatic northwoods species and one of the most difficult to find, even if you know where to look! This field trip will be specifically targeting Spruce Grouse in northern Minnesota. These birds are difficult to find and if they are not found, there will still be a number of northern specialties to be had, such as Pine Grosbeak, Black-backed Woodpecker, Boreal Chickadee, and crossbills. Wildlife Science Center (WSC) was founded as a federally funded research facility in 1976, in order to observe and document the physiology and behavior of a captive population of gray wolves. Although the Center no longer receives federal funding, its distinctive research continues. However, since achieving 501(c)(3) status in 1991 it has concentrated its assets and knowledge on educational programming. In 2017, WSC moved from its original location in Columbus, MN to its permanent home in Stacy, MN. WSC offers both on and offsite interactive presentations and overnight camping experiences to Minnesota youth by partnering with school and community-based organizations. Through its research and educational efforts, the WSC’s expertise is often sought by international, national, and regional institutions, regarding the care, handling, breeding, and ecological significance of wolves. Lowland Conifer Forests: BOCH’d or CONW’d? This talk will focus on lowland conifer forests and how breeding birds in Minnesota use lowland conifer habitat. Specifically, I will talk about two focal species for our upcoming study: the Boreal Chickadee and Connecticut Warbler and their habitat requirements. Finally, I will discuss conservation and recreational opportunities for lowland conifer breeding birds in Minnesota. My interests involve: developing and implementing breeding bird habitat recommendations and best management practices that optimizes the benefits of habitat for wildlife, monitoring breeding bird populations in the Western Great Lakes, wildlife conservation, human impacts on wildlife and impacts of climate change on wildlife.